Magician who was a member of The Magic Circle and the inventor of the pay toilet. He worked as a watchmaker, which helped him with the intricacies of his magic acts. He wrote the book Sharps and Flats: A Complete Revelation of the Secrets of Cheating at Games of Chance and Skill. 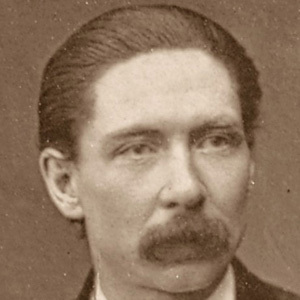 He had one daughter and two sons, one of which was the magician, Nevil Maskelyne. He was influenced by Harry Houdini.